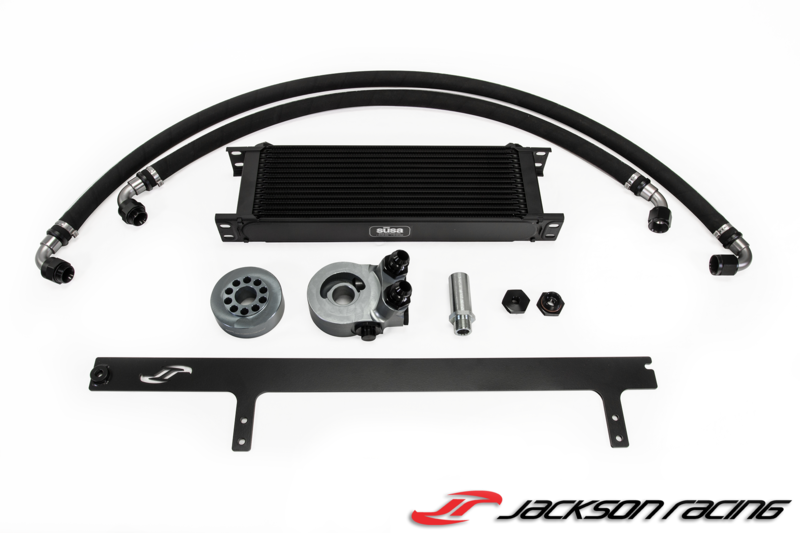 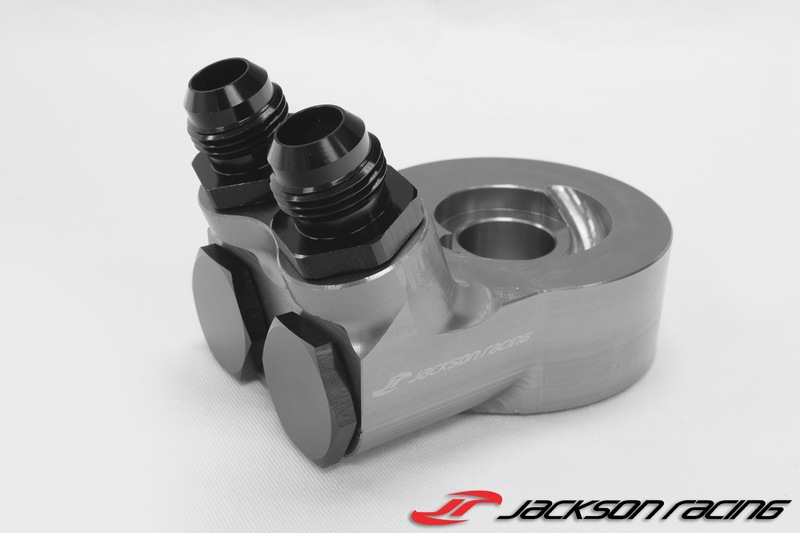 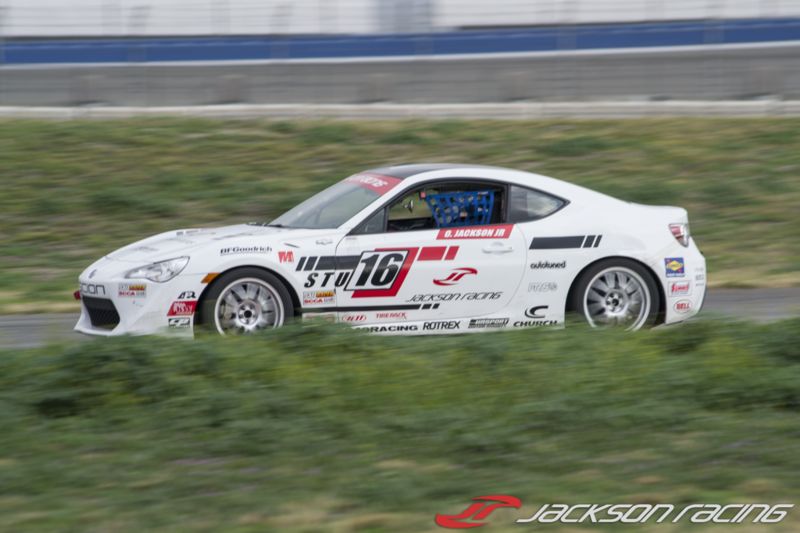 Chino, California (December 2, 2015) – World leading supercharger experts Jackson Racing win at the Pacific Coast Road Racing Championship in Fontana, CA. 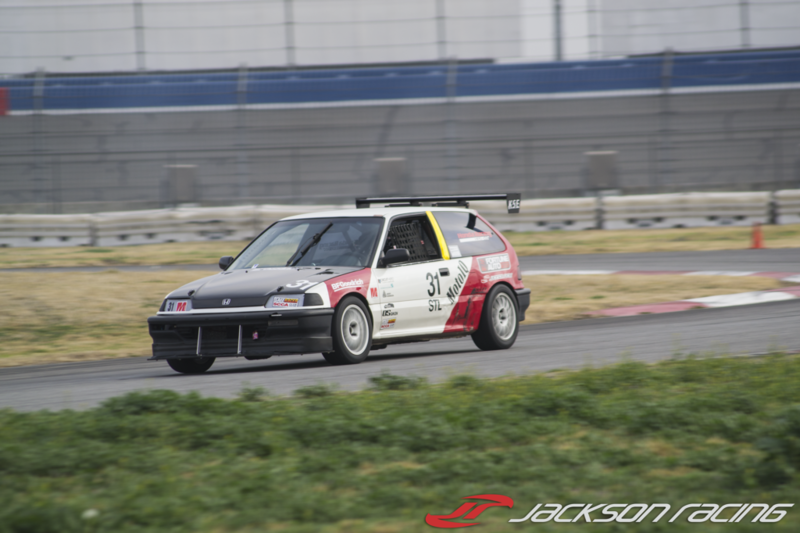 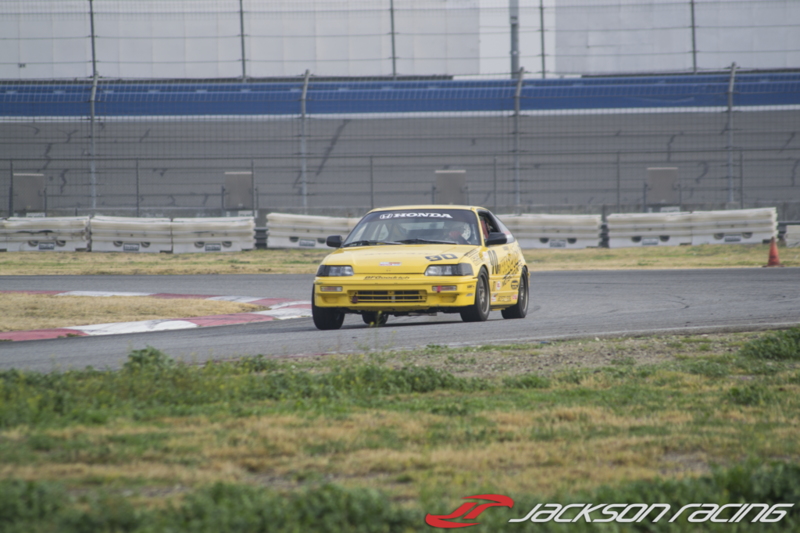 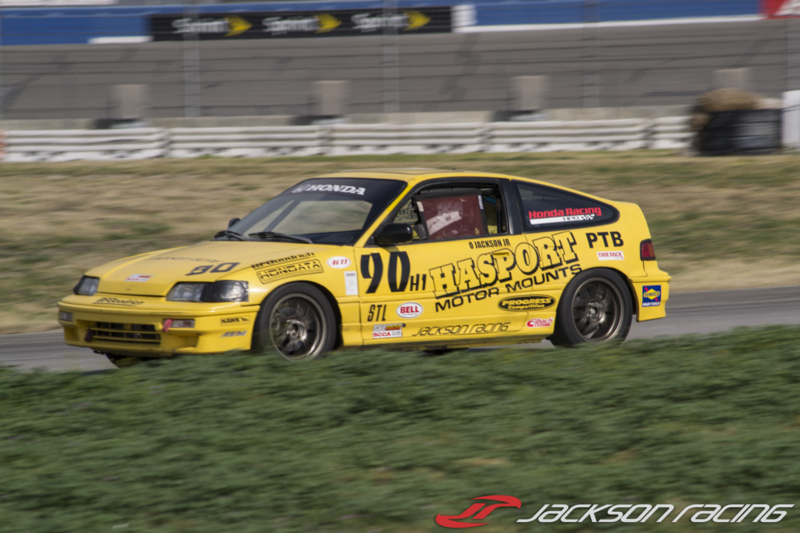 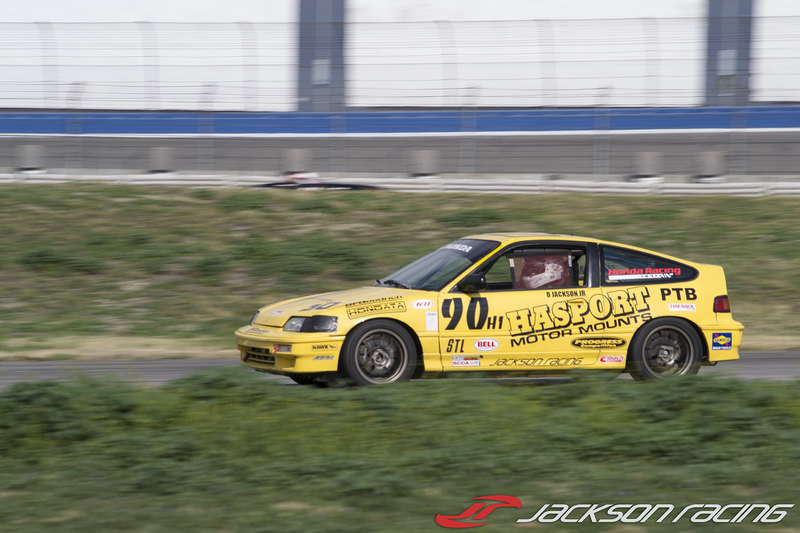 Fresh off a podium finish at the SCCA Runoffs, Jackson Racing heads to the Pacific Coast Road Racing Championship at Auto Club Speedway, to battle the “Best in the West” for the title. 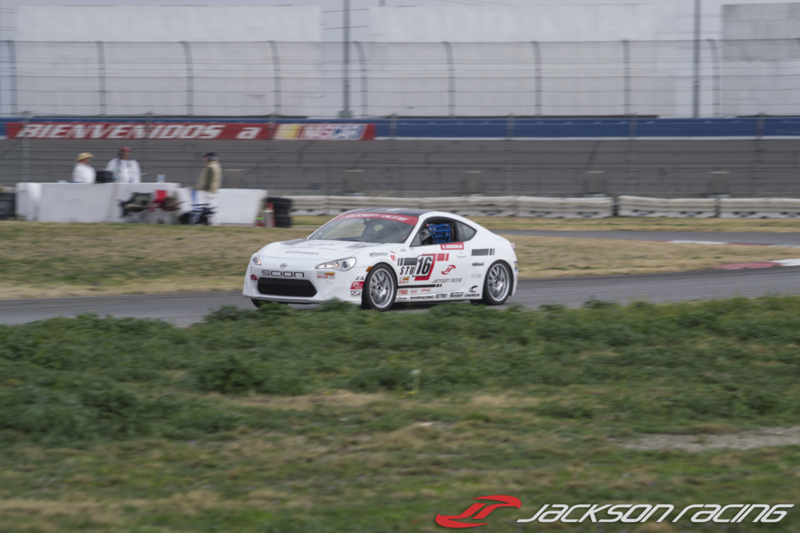 The Jackson Racing FR-S was pretty much dialed in for the Roval, so only minor adjustments were needed to be made for the race. 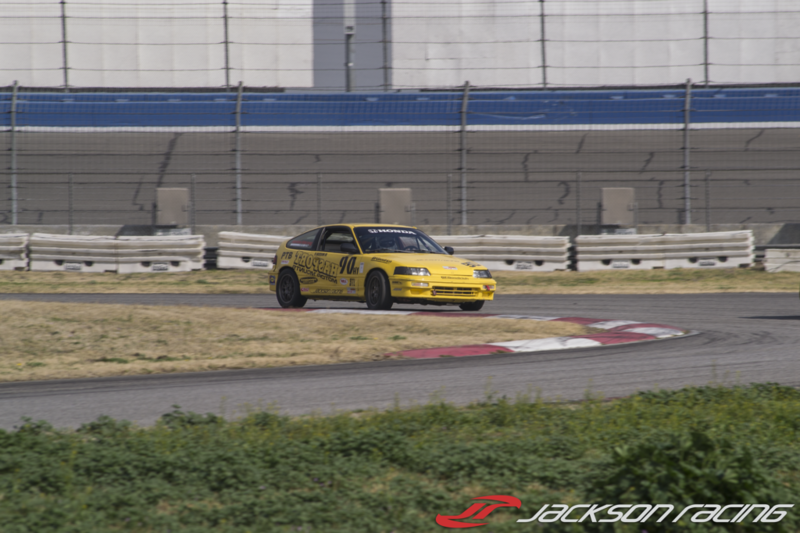 Oscar Jackson Jr. set out for the qualifying race and after a good battle with a V8 Mustang, finished on pole. 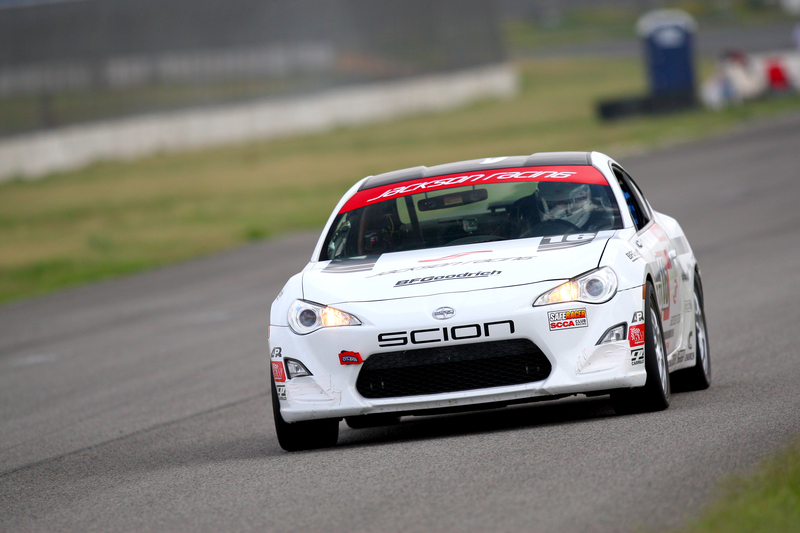 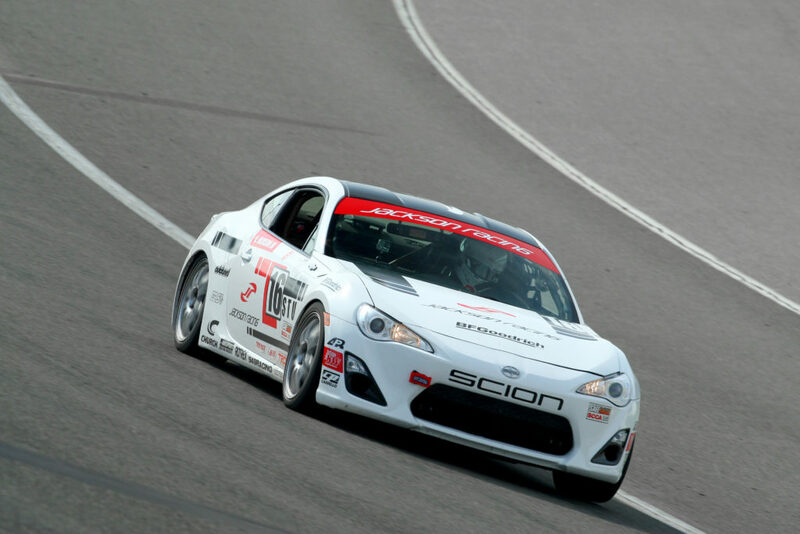 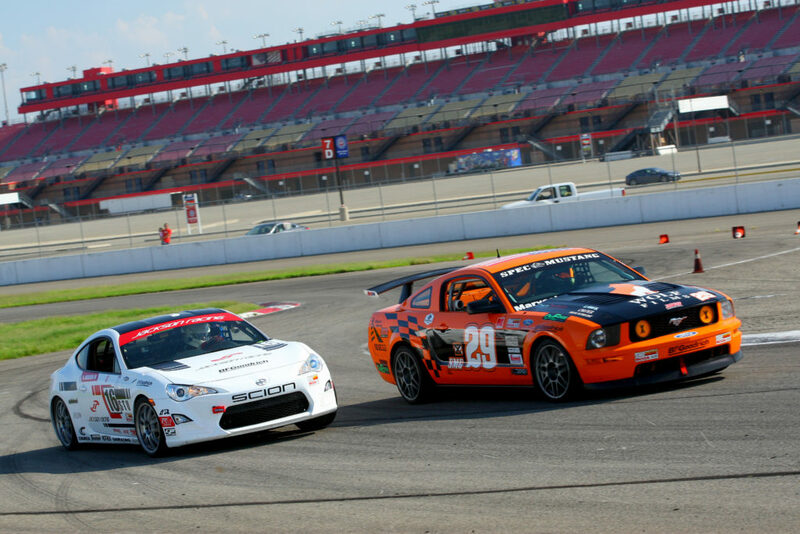 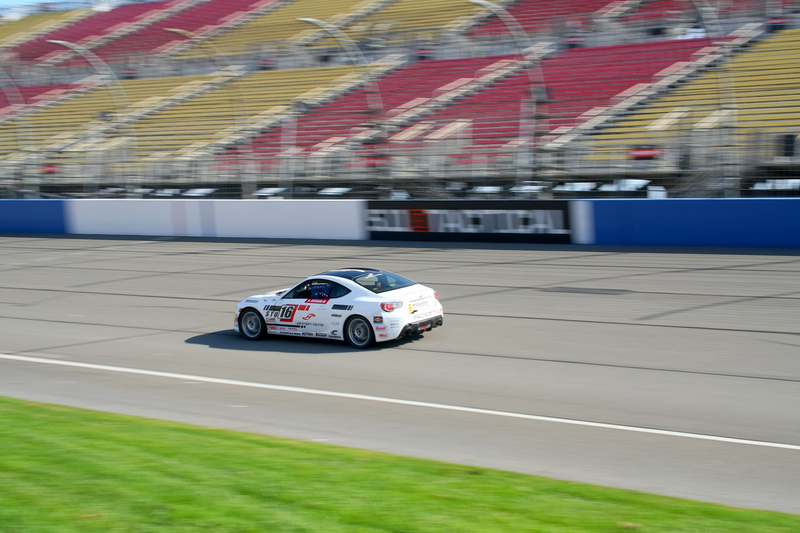 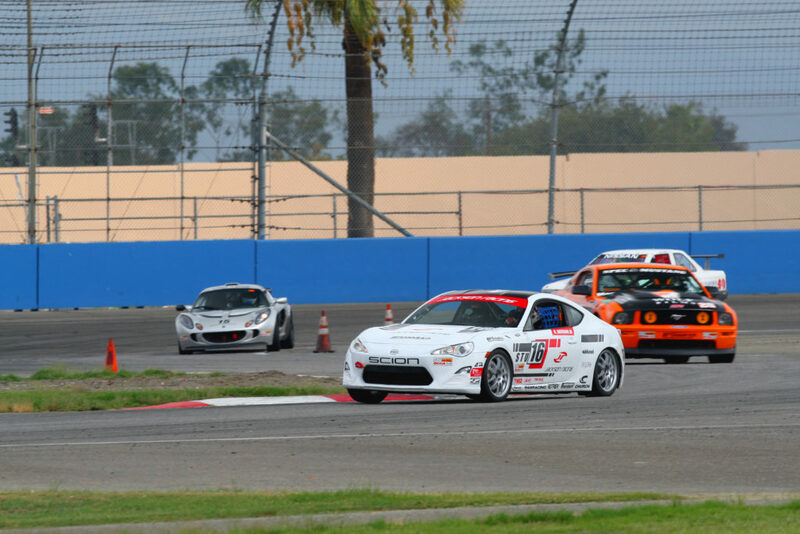 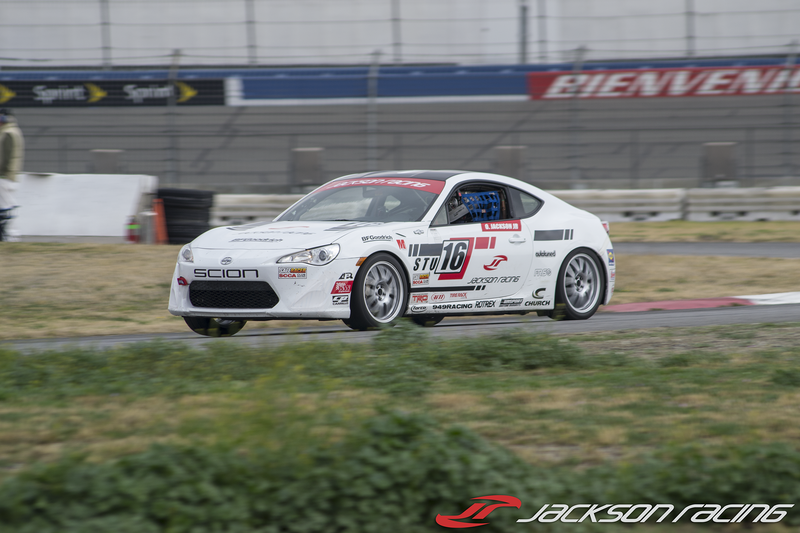 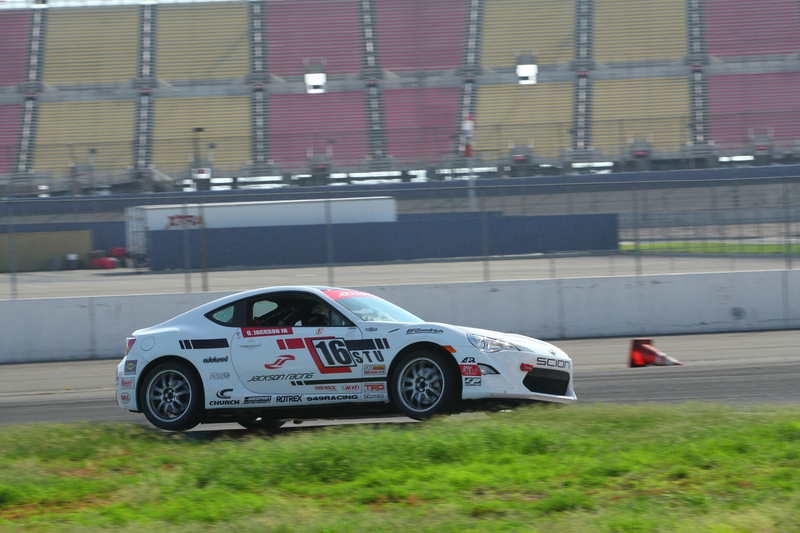 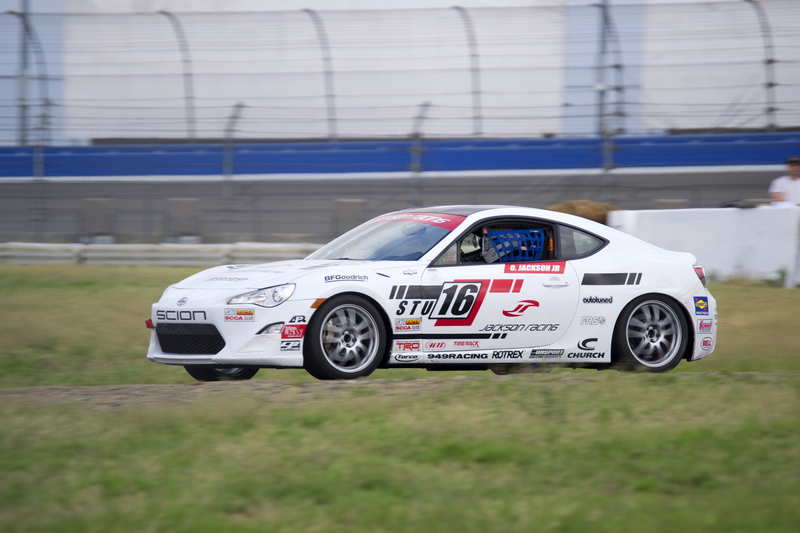 The Championship Race was on Day 2, and the Jackson Racing FR-S picked up right where it left off. Oscar Jr. set his sights on 1st place and kept up his race pace to make sure he got it. The FR-S in STU trim, is one of the heavier cars out on the track and Oscar Jr. did a fantastic job getting the car to turn some fast laps. 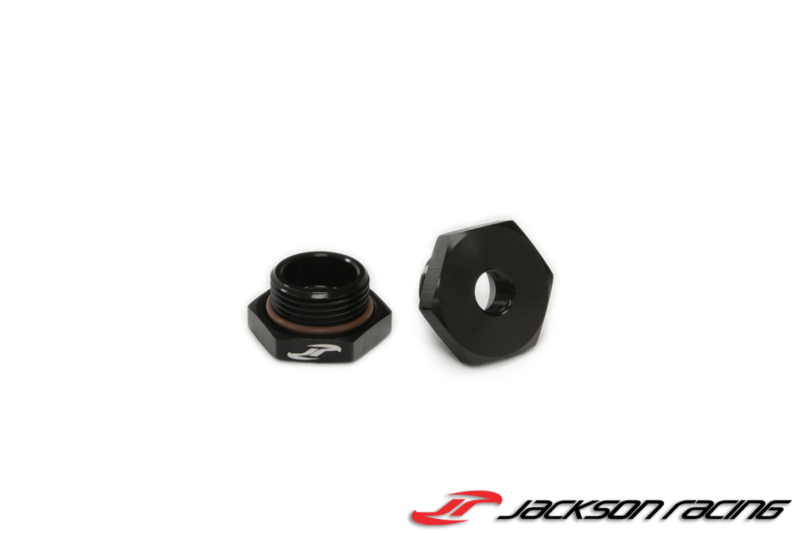 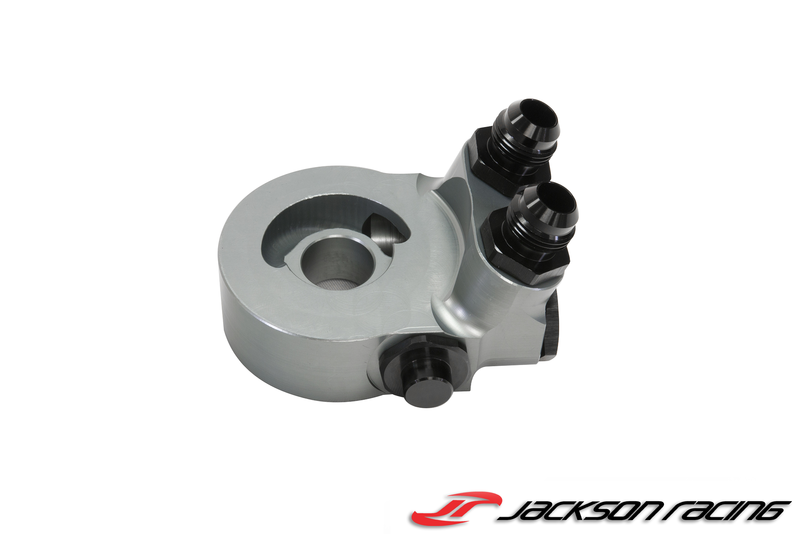 In the end, Jackson Racing took 1st place beating out the rest of the field by a comfortable margin.